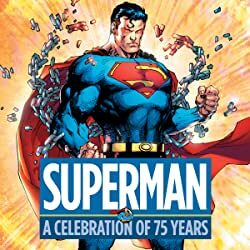 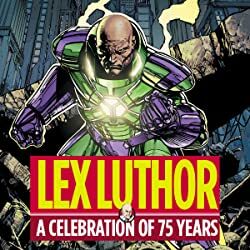 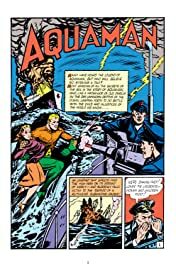 CELEBRATE 75 YEARS OF THE KING OF ATLANTIS! 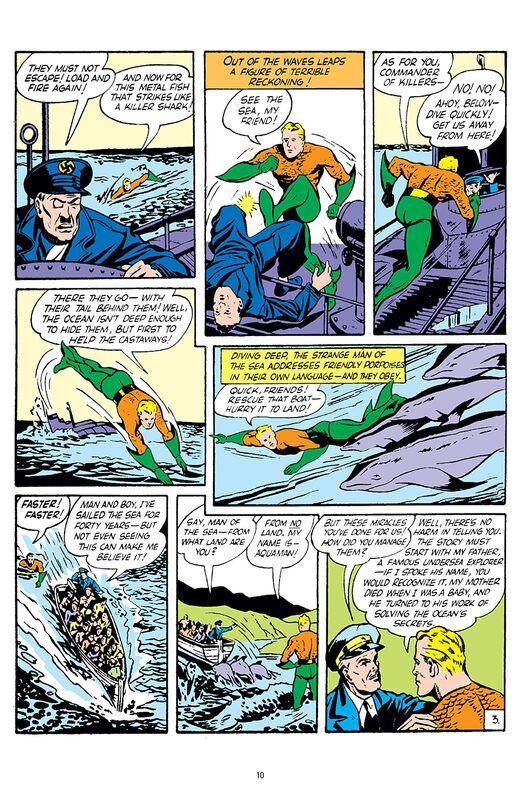 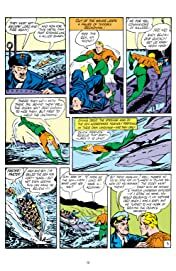 Though often overshadowed or overlooked, Aquaman is among the greatest and most enduring characters in the DC Universe. 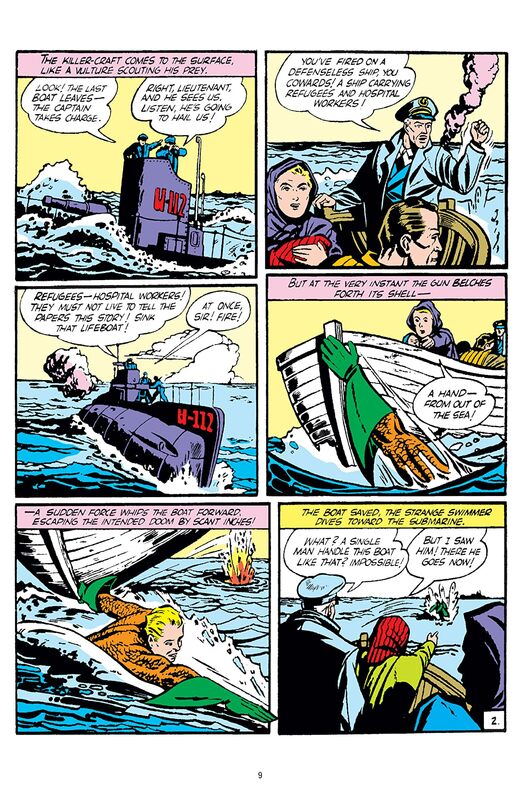 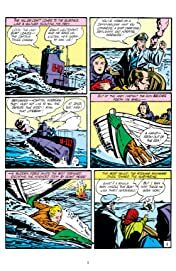 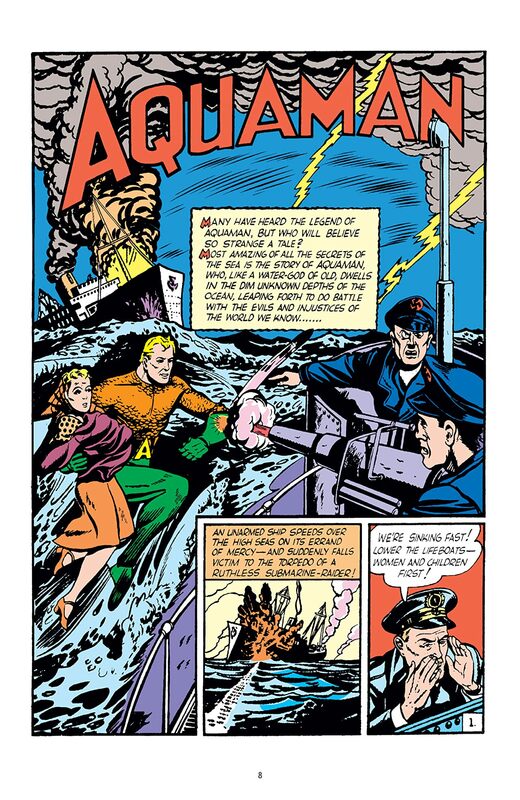 The King of Atlantis is one of the few Golden Age characters to survive into the present day. 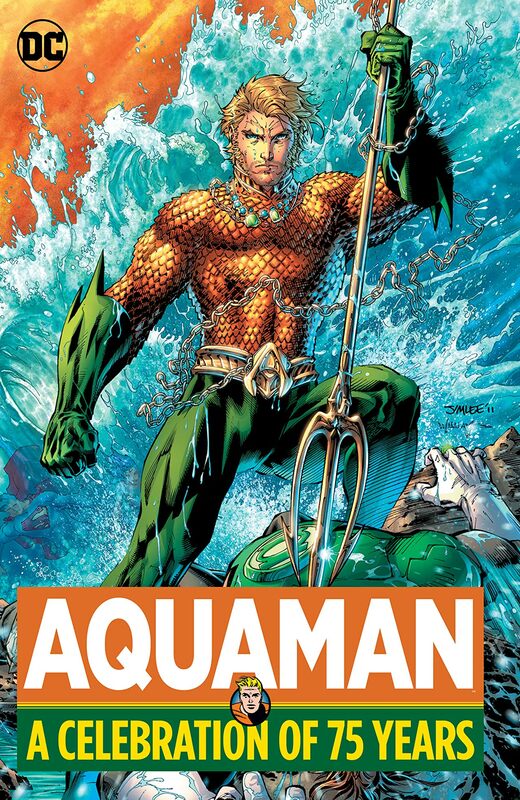 He’s also a founding member of the Justice League, the first DC hero to start a family and soon will star in his own big-screen franchise. 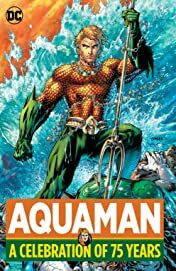 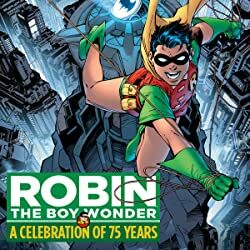 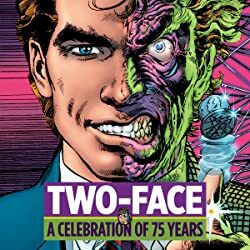 From the lighthearted swashbuckling adventures of Aquaman’s early decades, through the loss of his son (not to mention his hand), to his modern reinvention as a formidable master of the sea, this collection provides a crash course in more than seven decades of DC history! AQUAMAN: A CELEBRATION OF 75 YEARS collects 400 pages of the iconic hero’s finest moments—from his first appearance by Mort Weisinger and creator Paul Norris to his modern-day adventures—and features the work of such comics superstars as Geoff Johns, Ivan Reis, Jim Aparo, Steve Skeates, Peter David, Ramona Fradon, Paul Levitz, Nick Cardy and more.